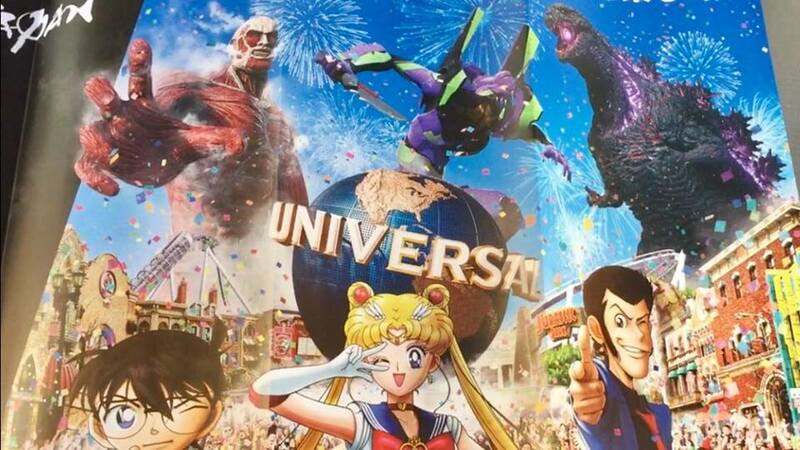 Ladies and Gentlemen, Universal Cool Japan has commenced for 2019. The park has kicked off the annual celebration of pop culture and Anime for the fifth year. This year will be five times as big, with something new from now until August. Imagine that you go to a theme park twice a year. You may go in the winter season and see the park themed to Christmas or if you go earlier you might see it a bit spookier! But after those seasonal events, you mostly get the basic park experience. 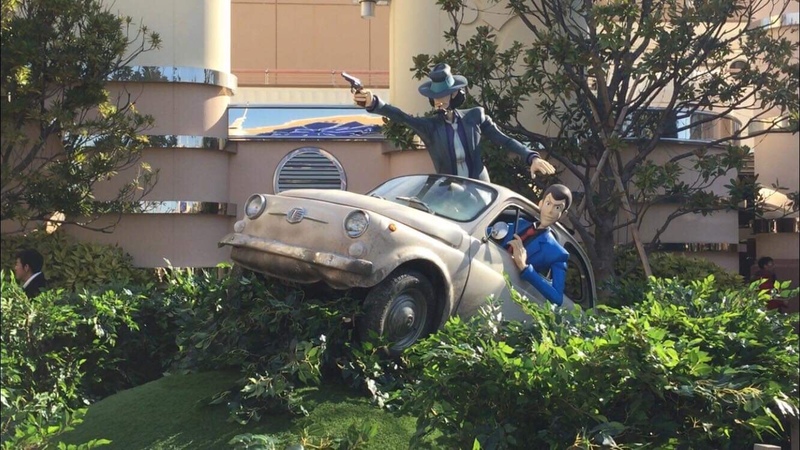 This is where Universal Cool at Universal Studios Japan comes in as a real head scratcher. Almost every four months new temporary attractions are added. And today started one of those wild additions.. In years past they have brought to life monsters for guests to hunt, giant statues of titans, Godzilla, and even sailor moon. This week the event kicked off with Lupin The third and Detective Conan. Video-Check out all the action from Universal Cool Japan! This year they seem to be saving their heavy hitters until the end of the season but are swinging strong with a crime based spring. 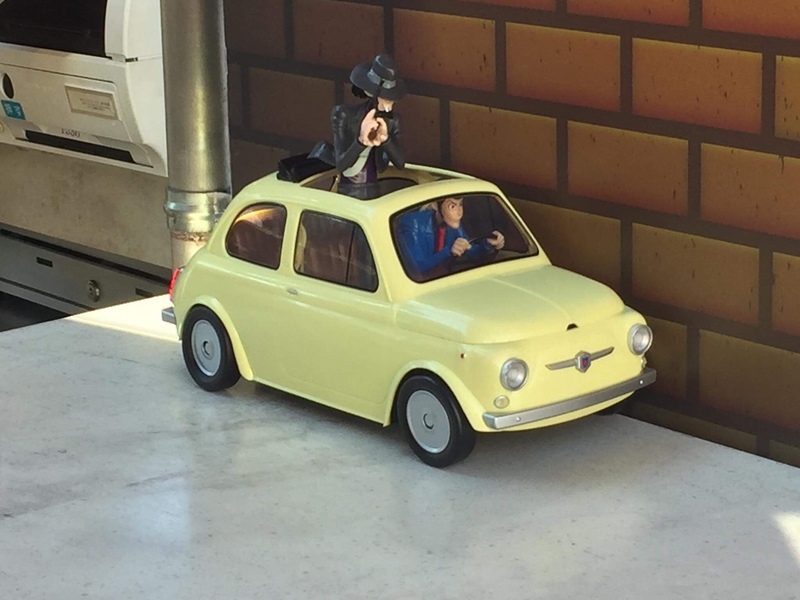 Lupin the third and detective Conan have arrived at the park. Conan’s attractions are pretty tame, a large multilevel escape room, a mystery dinner, and a park wide hunt to solve a mystery. 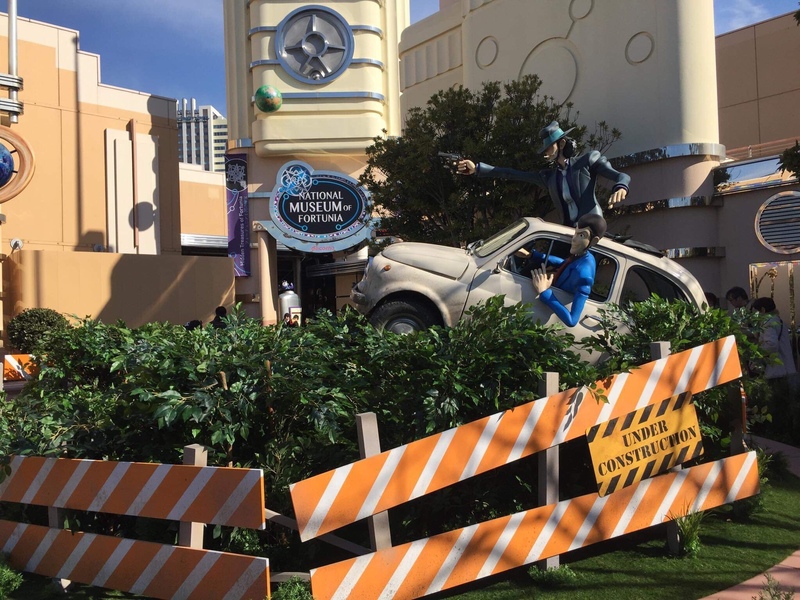 Lupin’s attraction is the highlight you are put at the center of a hiest in a car chase VR rollercoaster that is half “the French connection” and half “wacky races”. While the Detective Conan and Lupin the Third is a lot of fun, the summer is where it gets really interesting. Some fan favorites like Attack on Titan and Sailor Moom will make their way back, but the real fun starts when Godzilla arrives and attacks Evangelion. 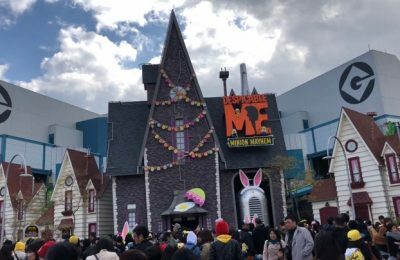 Stay tuned for more from Universal Japan, and be sure to get social with us on Facebook and follow along with us on Twitter @BehindThrills for the latest updates! 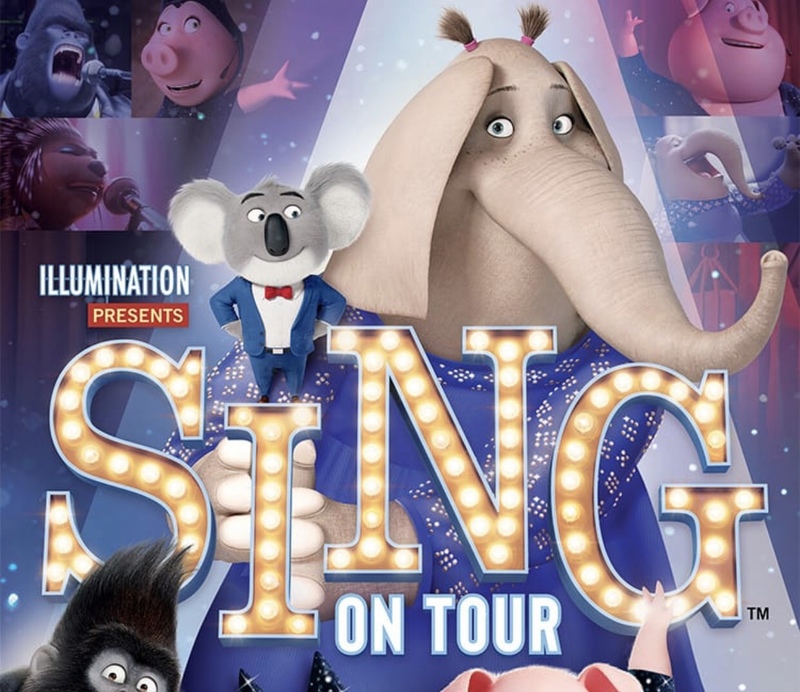 For more information about Universal Japan, including tickets, visit the official website by clicking here!